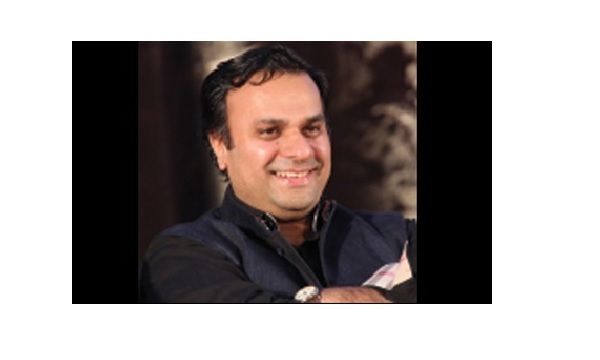 “India’s struggle in the agriculture sector, unemployment and social changes can be addressed with the help of public participation, an involvement of technology, experts and corporates,” said Abhijit Pawar, Managing Director of Sakal Media Group (SMG). 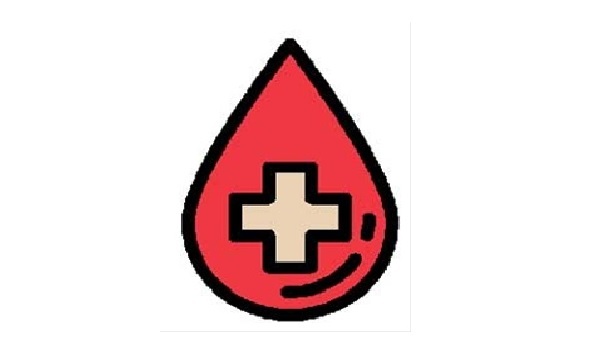 Sakal Press holds blood donation camp in city! Sakal Press Kamgar Patpedhi had organised a blood donation camp to mark the birthday of Sakal Media Group Chairman Pratap Pawar on Monday. A large number of employees reached the Uruli Kanchan press to donate their blood for a good cause. Results of Tanishka polls declared! 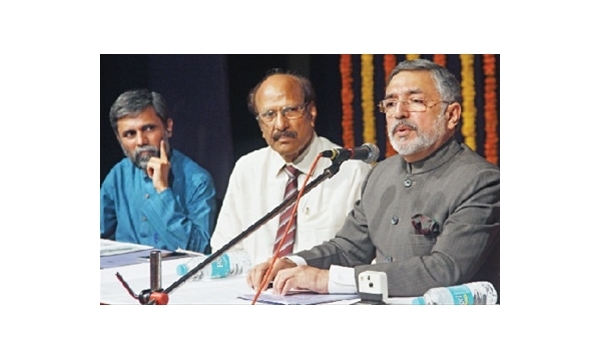 The counting of votes for the elections of the first phase of Tanishka Women’s Dignity Forum was conducted on Tuesday at Sakal International Learning Centre (SILC), Sakal Nagar. With every vote being scrutinised and rechecked, the true winner was sure to represent ‘woman power’. Sakal Media Group holds series of workshops in Clara Global School! The Sakal Media Group conducted a series of workshops for two days recently at Clara Global School. Taking learning beyond the classroom was the objective behind the workshops. It created an atmosphere for children to freely explore the realm of their imagination and creativity. Tanishka polls receive huge response on second day! On the second day of the elections for Tanishka Women’s Dignity Forum, a large number of women voters reached various poll centres. Women from all sectors – housewives, IT engineers, labourers, elderly or retired and even students – participated in the Tanishka election. Overwhelming response on Day 1 of Tanishka polls! On the first day of the elections for the first phase of Tanishka Women’s Dignity Forum, thousands of women cast their votes on Saturday. Being held for the first time on such a huge platform, Tanishka polls received an overwhelming response. Tanishka to put in efforts for Swachh Maharashtra! The Tanishka Women’s Dignity Forum, one of the initiatives of Sakal Media Group working under the leadership of Delivering Change Foundation, has accepted the challenge to make people aware of cleanliness & make Maharashtra clean & open defecation-free by 2019. 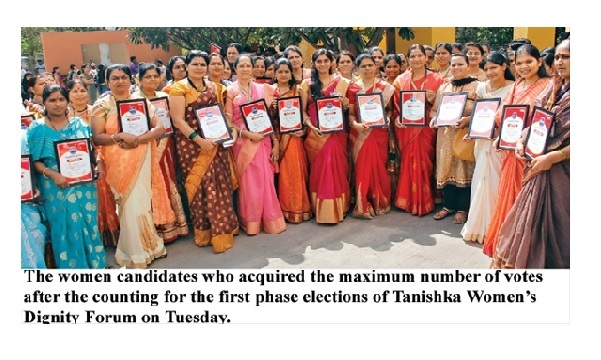 Tanishka elections all set to commence today! The elections for the first phase of the Tanishka Women’s Dignity Forum will be held in 14 districts in the State on October 15 & 16. Thousands of women aspirants have enthusiastically campaigned for the elections & have met the voters during the past few days. 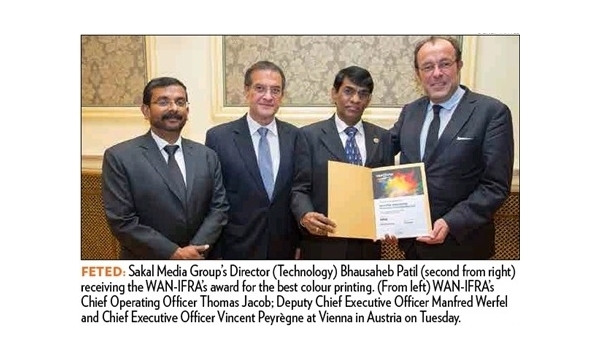 Sakal Media Group’s Marathi daily ‘Sakal’ was presented the international level World Association of Newspapers and News Publishers (WAN-IFRA) award for the best colour printing. The award was presented during the World Publishing Expo 2016. 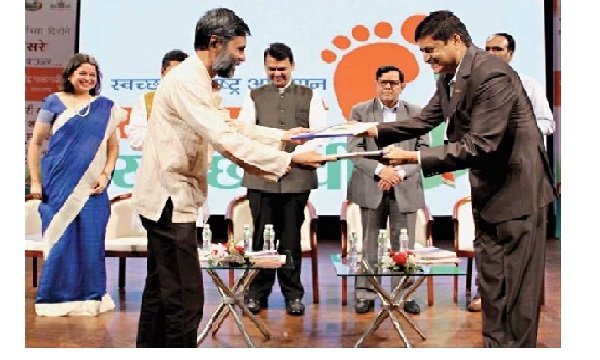 Pratap Pawar honoured with Maharshi award! 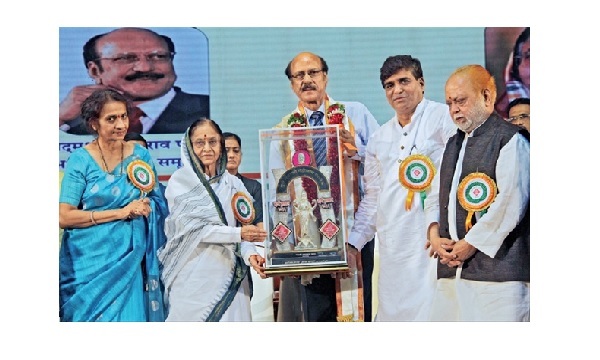 Sakal Media Group’s Chairman Pratap Pawar was felicitated with ‘Maharshi’ award by former president Pratibha Patil at Pune Navratri Mahotsav 2016 on Thursday. The programme was organised at Ganesh Kala Krida Manch. 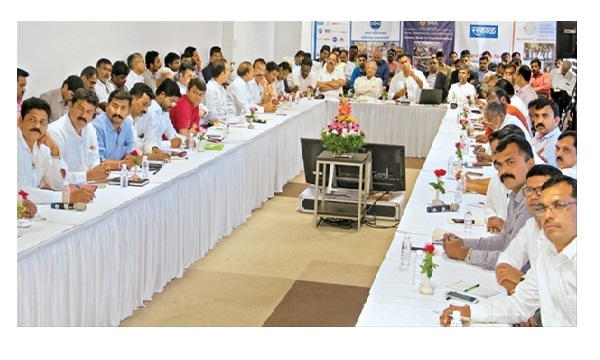 Considering the security threats that India faces at present, diplomatically, India has taken the right steps by improving relations with Saudi Arabia, America & its neighbouring countries including Sri Lanka, Nepal, Afghanistan and Burma, said Mr. Shrinivas Sohoni, administration & policy expert.